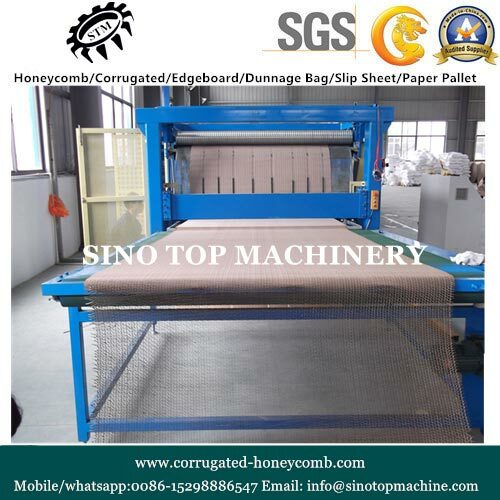 Operating from Suzhou, China, we are the topmost manufacturer, exporter and supplier of Honeycomb Core Machine. Our honeycomb core machine has 3 double sided shafts for paper roll and the maximum paper roll diameter is 1300 mm. It can resist the maximum paper roll weight of about 2.5 tons. The machine ensures efficiency as well as reliability to the customer. We deliver the machine in the safest packaging to avoid transit defects.